Roof Lanterns, like any structural object require considerations before they can be designed, manufactured and installed on a property. Some of the key things for consideration include size, weight, rafter consideration, glass options, thermal U Values, vents, paint colours and more. Will your roof lantern be in an area of direct sun exposure throughout the whole day? if so you may want to consider self cleaning glass, or, if in an area which is frequently overshadowed by property structures then additional rot proofing / mould resistance may need to be taken into consideration. 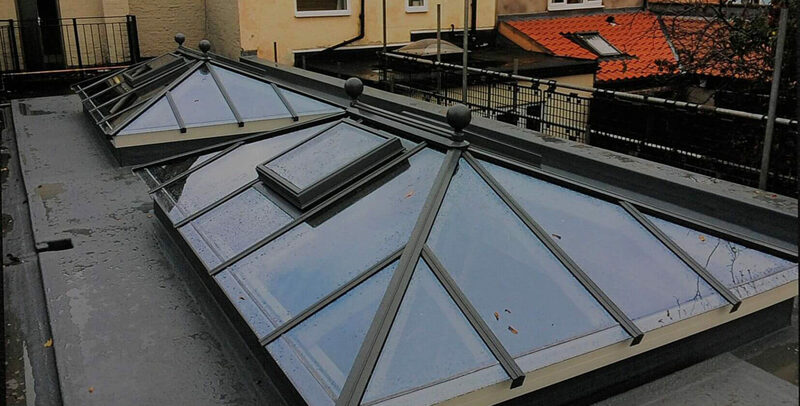 Our roof lantern designers can help you with architectural, structural and auxillary components which will impact on the roof lanterns finished design. 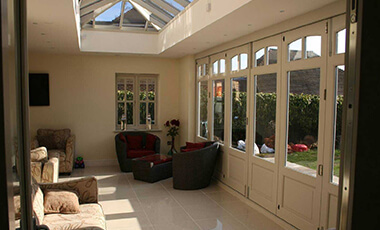 We’ll ensure that the roof lantern is designed to your specification with design considerations in place. 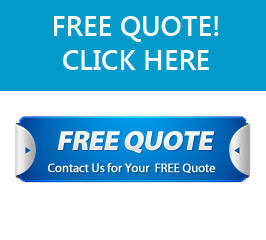 If you would like to talk to our architectural designers or a member of the roof lanterns UK team please give us a call on 0843 886 7949 to discuss.